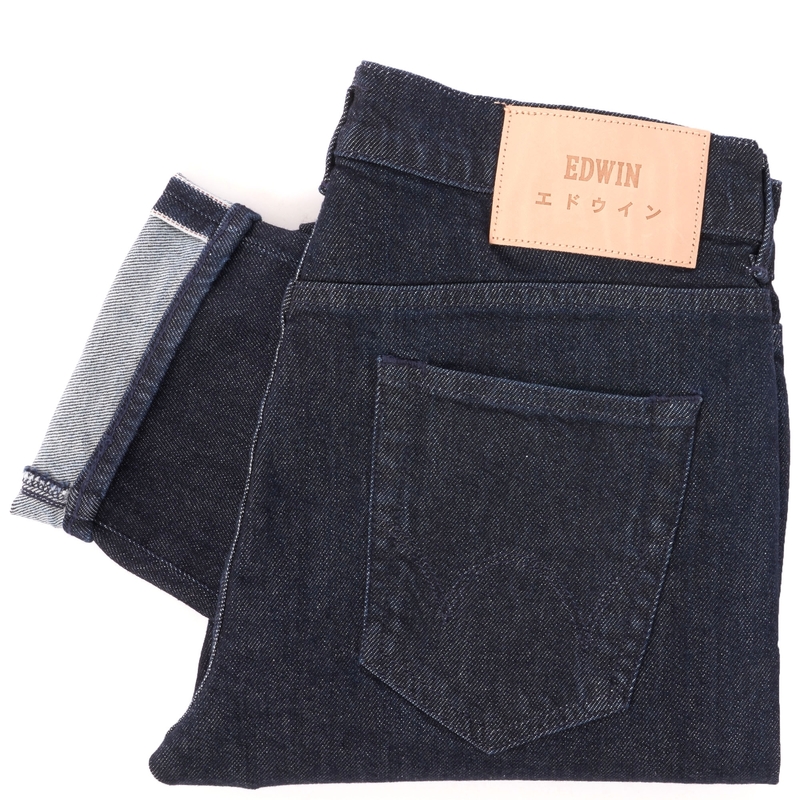 One of the most popular Slim Tapered Edwin denim fit's - the ED-80 - returns this season in a model the reiterates the labels reputation for innovation and craftsmanship. Made from a new 12.75oz CS Red Listed Selvage Blue Denim which is created using a yarn that includes elastic fibres - giving the jean added comfort and flexibility - it comes detailed with a slight taper at the leg. Styled with the brands signature DNA through its five-pocket construction and stitching to the reverse and branded leather tab to the rear the ED-80 remains an easy to wear everyday option with the cuffs turned out or in.